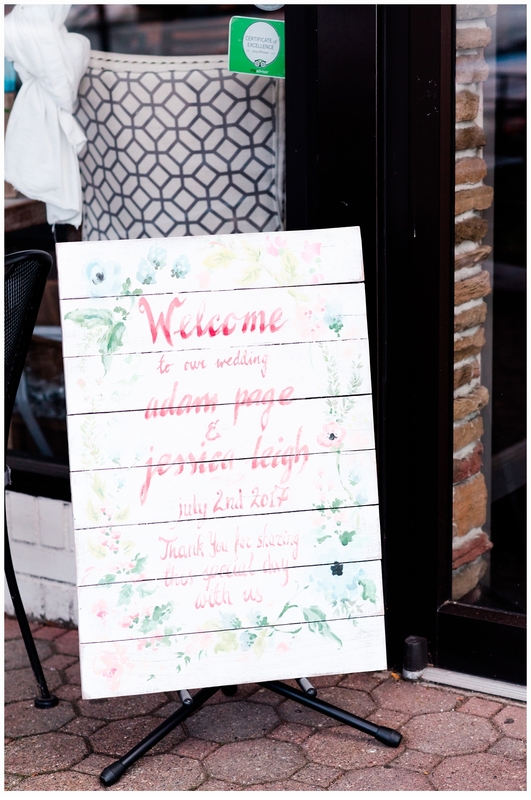 Jessica and Adam have known each other since high school days. They both went their own separate ways since then leaving many years between ever seeing each other after high school. Both of them had pursued their careers and dreams, had other relationships , but never quite found their soulmates. As fate would have it, their paths crossed once again. Their friendship picked up right where it left off and well, before long, they were dating and discovering the world and all of its beauty, but this time together. They have so many things in common that it would have only been destiny for these two to find each other and start their forever together. They both love the beach, they share a love for yoga and enjoy spending as many classes together as possible. 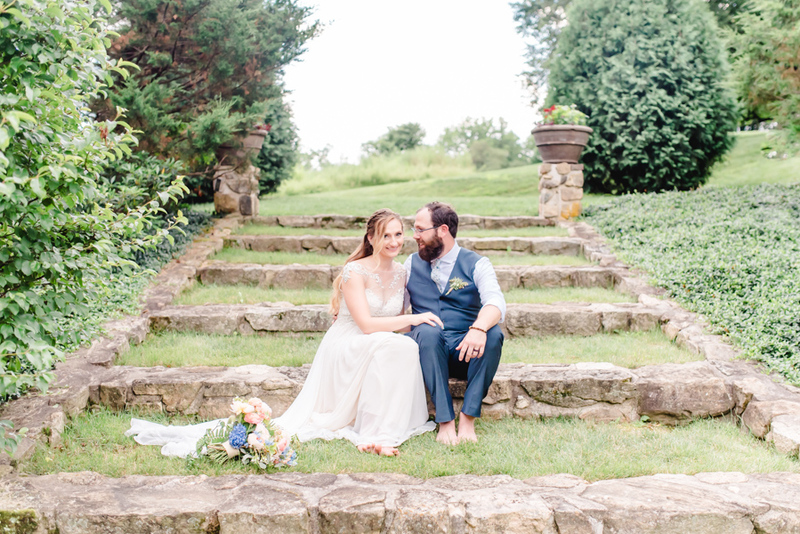 Their dear friend and yoga teacher, Gabrielle, actually officiated their marriage which meant the world to them! 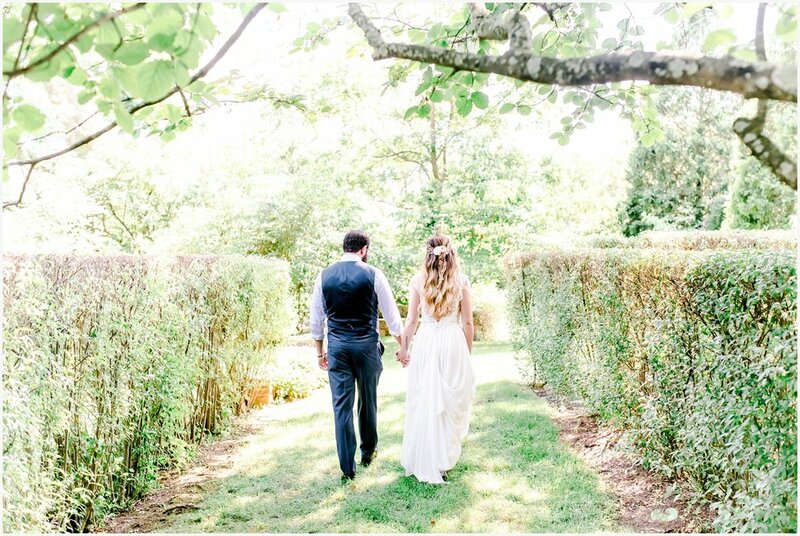 Late last summer Adam brought Jessica out to Bamboo Brook to spend the day together and they both immediately fell in love with the natural beauty and tranquility of this gorgeous arboretum. They knew that this would have to be the place where they would be married. 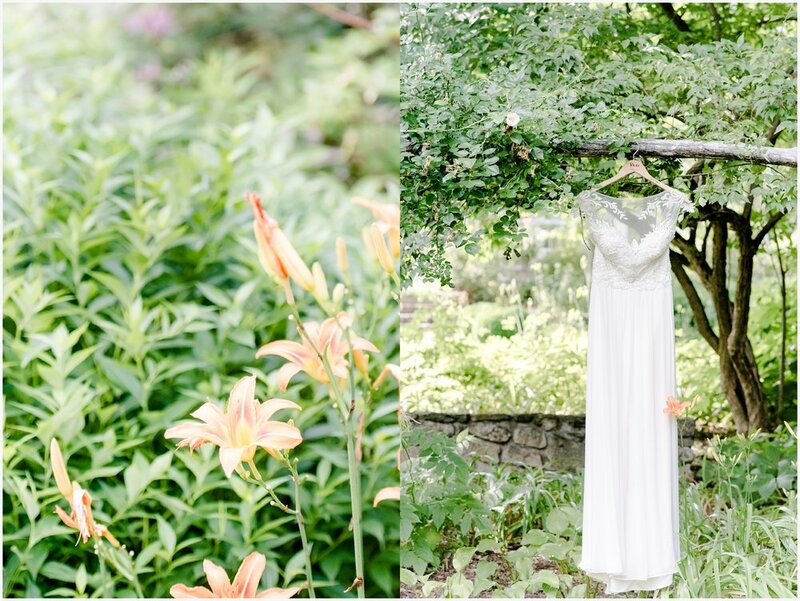 Their wedding day started with a first look in the gardens of Bamboo Brook. 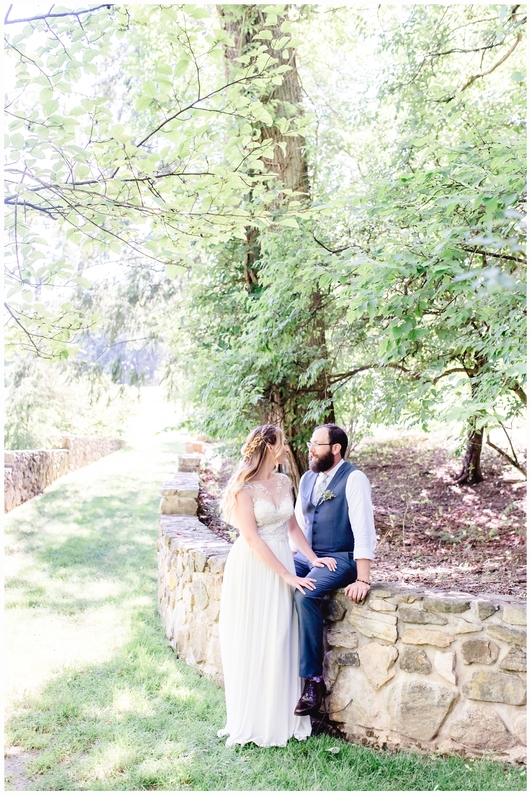 They wanted that private moment together before the ceremony began. Soon Jessica's dad greeted her at the entrance to their ceremony where he then presented Jessica to Adam. It was such a beautiful moment! 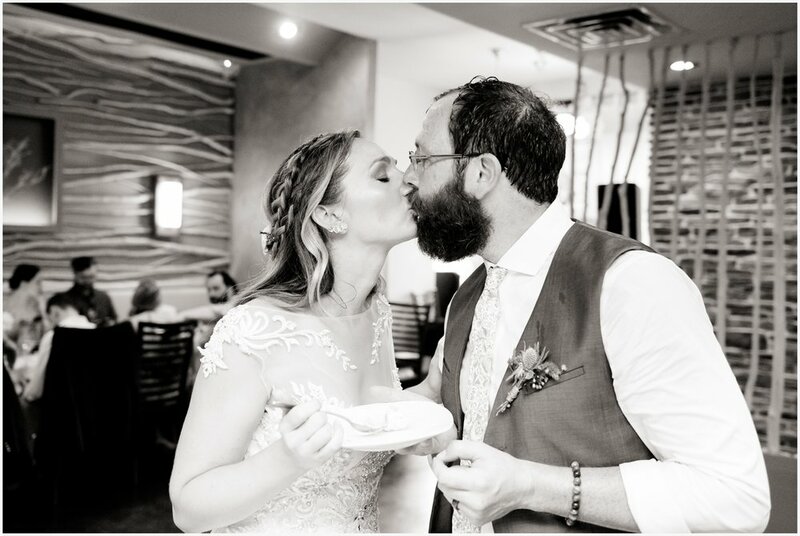 They wrote their own vows and cherished every word they spoke. 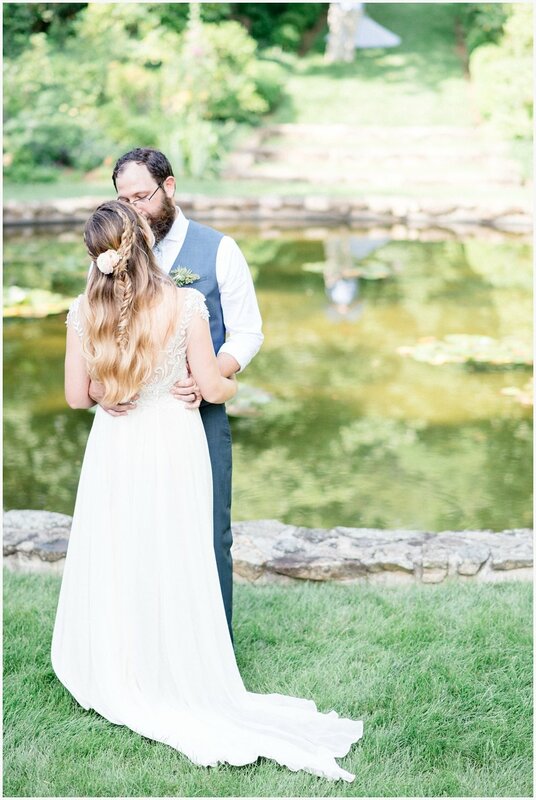 Once the ceremony ended, they immediately had their first dance surrounded by all of their friends and family. 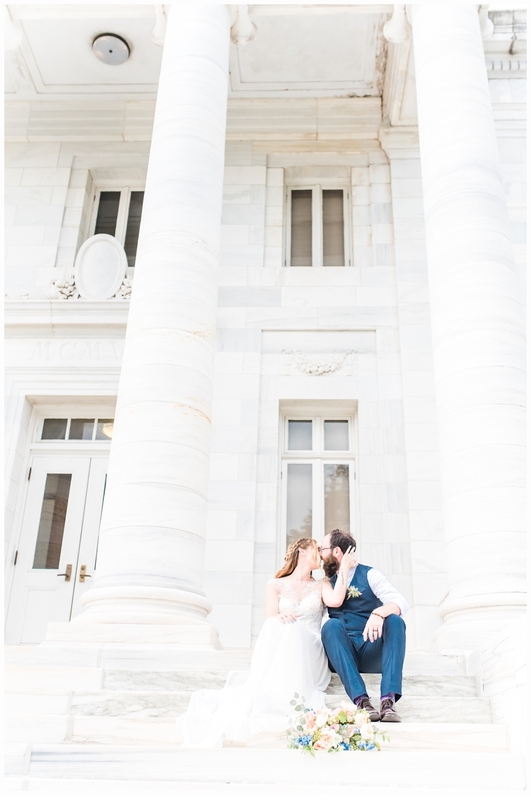 Their portrait time was so beautiful and the weather could not have been more perfect. 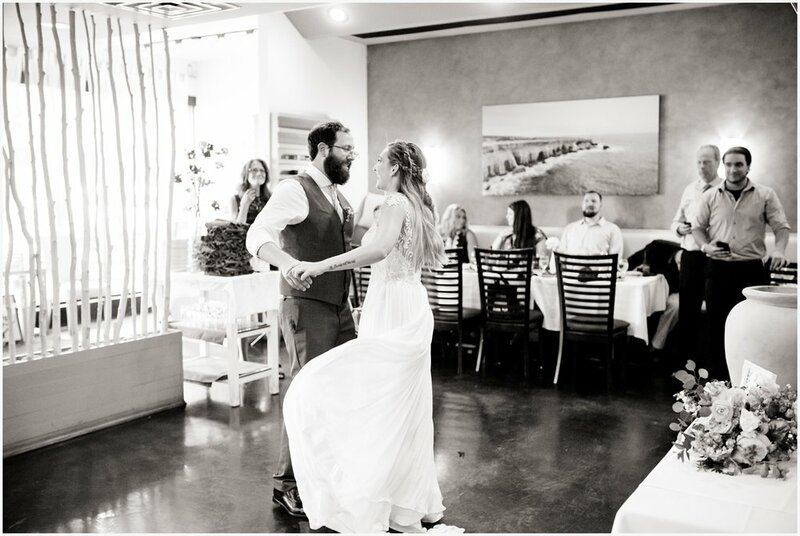 One of my favorite moments during our time together was watching Jessica just freely dance and swirl around! Definitely a few moments in time that Adam will treasure in his heart! 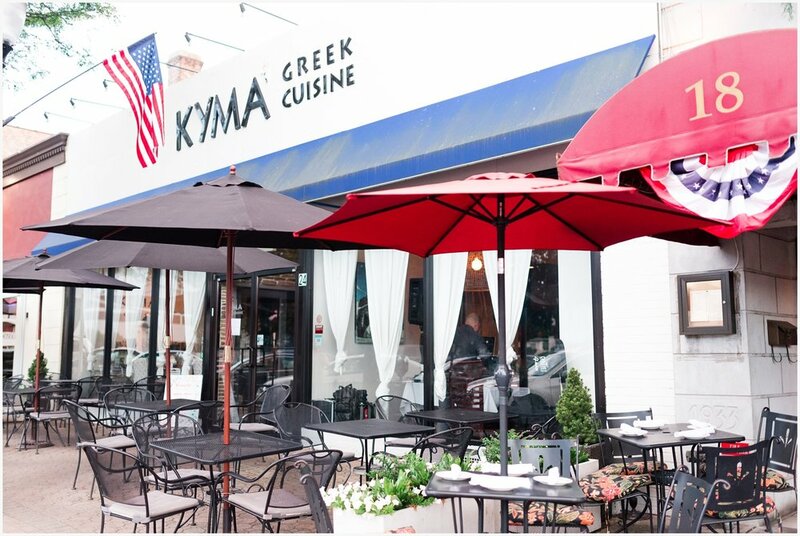 Following their departure from this beautiful garden, they were joined in Somerville, New Jersey at one of their favorite restaurants, Kyma where the festivities and the celebrating continued on. 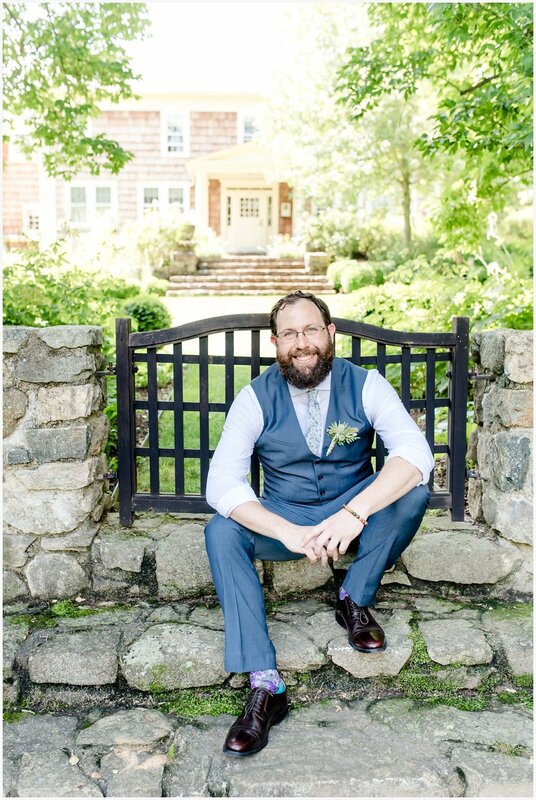 It was a picture perfect wedding in every way, and I was so honored to be a part of this wonderful couple's wedding.